For those times when extra physical support is required, made-to-measure corsets from Jobskin are absolutely ideal. MTM corsets are designed as a specialised product, created to exactly bespoke requirements using high-quality materials that meet and exceed the BS5473 standard. 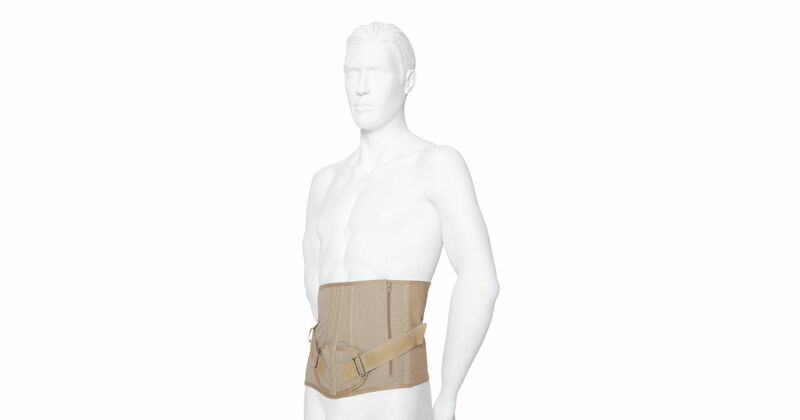 MTM corsets from Jobskin are designed to improve and enhance the quality of life for patients suffering from a wide variety of physical conditions. Find out more about your options on our website and do not hesitate to get in touch with our skilled team for further information and advice.